Naturopathy uses a combination of evidence-based herbal and nutritional medicine which work in harmony with your body. A large part of Naturopathy is focused on patient centred treatment whereby it looks to address the cause of the symptoms to provide long-lasting results. Naturopathy can assist in stress management, sleep, mood, concentration, female hormones, immune system, inflammation, digestive issues (chronic and acute), menopause, cardiovascular health and more. 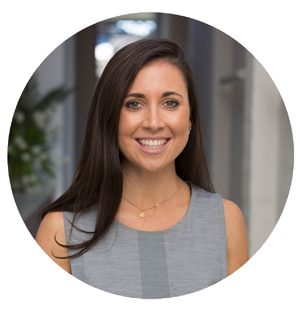 Kirsty Richardson is a qualified Naturopath who is passionate about helping people across all stages of life and health. 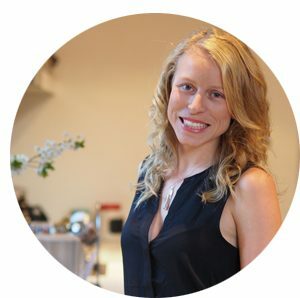 Trained in using evidence-based herbal and nutritional medicine she can offer a unique treatment that is tailored to the individual and their needs. Alongside herbs and nutrients, a large part of the treatment also focuses on diet and lifestyle advice, as sometimes this is the key to making the biggest difference. Kirsty was drawn to Naturopathy as she strongly believes that when treating a person you need to understand all aspects of their life to try to understand what got them to where they are and what is contributing to their condition. Part of this is looking at treating the cause and not just the symptom. Kirsty is also a strong advocate in educating patients about their health so that they can feel empowered to make real changes.